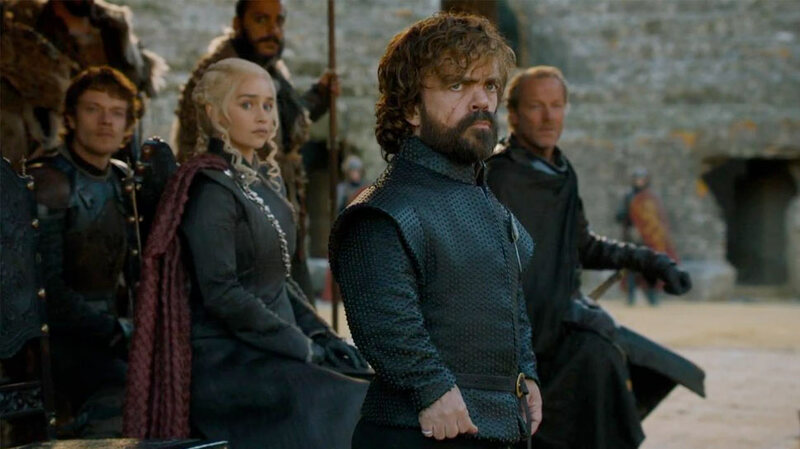 One of the most anticipated shows on small screen, Game of Thrones' final season has its super fans feeling real excitement. With Season 8 being just a few days away, few fans have dedicatedly re-watched all the 67 episodes of the show in preparation. The road to final season is littered with bodies and broken promises and there is a lot to recall and remember as to what happened in Season 1 through 7. 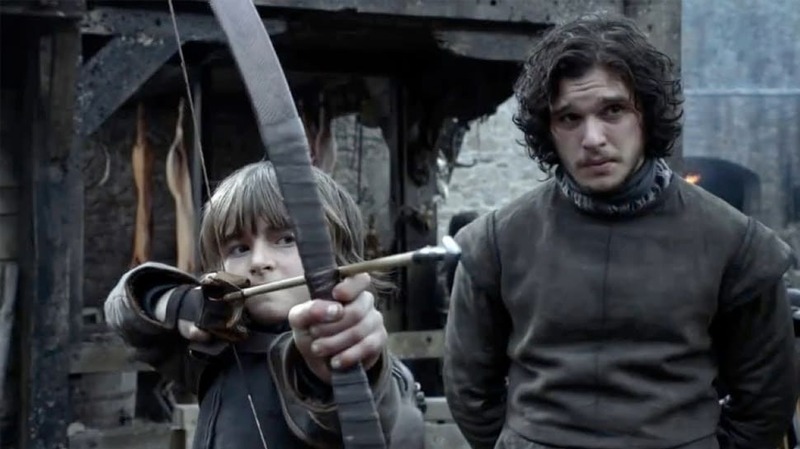 Here is a selection of five episodes for a quick recap on what’s going on in Westeros. For an ending to makes sense, the beginning must be remembered. Also, from the latest trailer it is clear that season 8 is going to mirror a lot from season 1. Since, this award giant is high on body count and it would be intriguing to watch how far Sansa, Jon, Cersei, Arya, Bran, Tyrion, and Daenerys have all come. 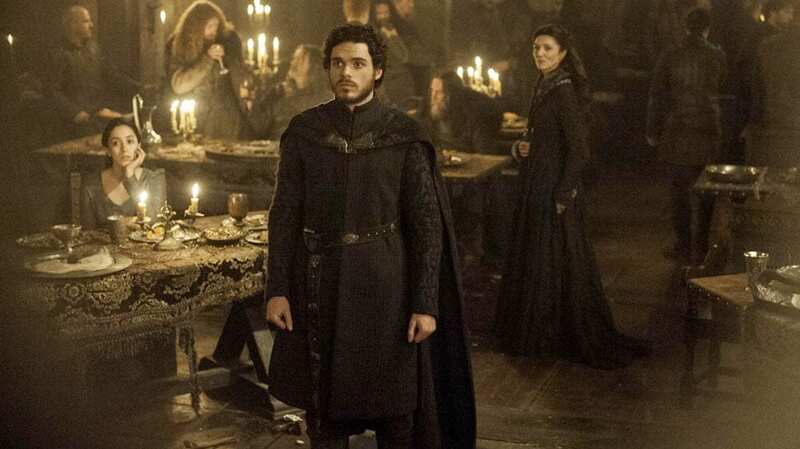 No GoT re-watch will be complete without ‘The Rains of Castamere’ or better known as ‘The Red Wedding’. The jaw dropping sound of Roose Bolton’s knife through Robb Stark’s heart is definitely worth a revisit. This episode provides little extra help in understanding the finale as it marks the decline of Stark family and appearance of Daario Naharis. It also signals that no character is too important and can be killed off brutally. 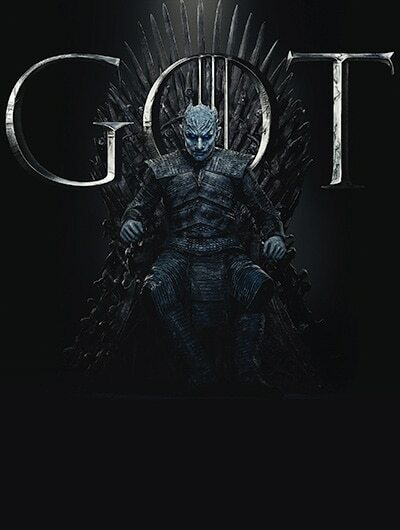 Hardhome may be one of the most important episodes to watch before the final season as it has critical moments such as Night King reanimating his murdered victims to rise and serve him. 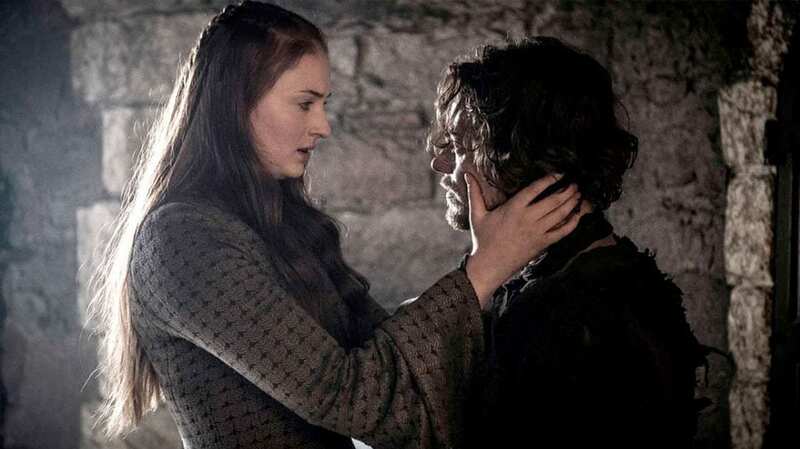 In this very episode, Theon Greyjoy reveals to Sansa Stark the truth about Bran and Rickson Stark. 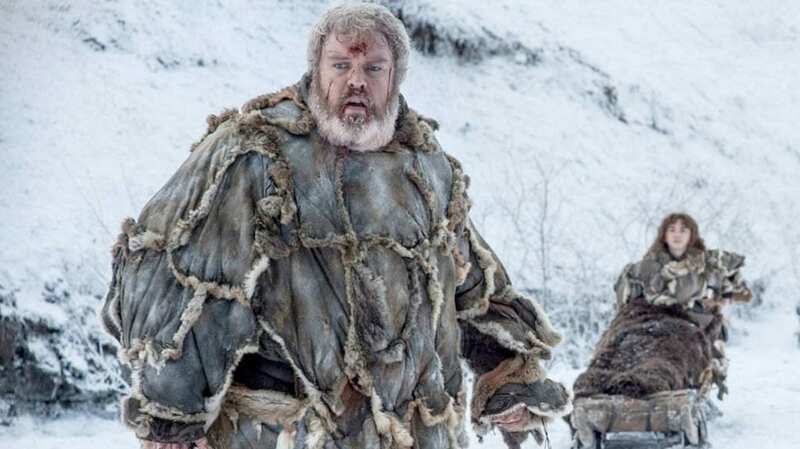 This episode is emotionally loaded with effective sequences featuring White Walkers and Hodor followed by death of the latter, one of the saddest in Game of Thrones. Going into the final season, the last one is important to watch. This episode reveals that Lyanna and Rhaegar were married before Jon was born, making him a true Targaryen and marking a paradigm shift by also making him one of the strongest contenders for the throne. The meeting between Cersei and the allied front of Jon and Dany is compelling who ask her to help them fight the army of dead.